Nerf gun is one kind of toy that your child will never get tired of using. There are various facts that you need to know. 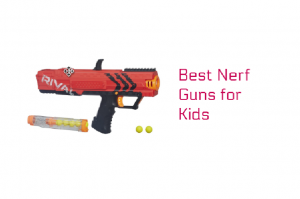 Before you make a purchase, it is important to understand the different types of Nerf Guns that you can find on the market. This knowledge will help you choose an appropriate gun that will suit the needs of your kid. Nerf guns are divided into these four categories. 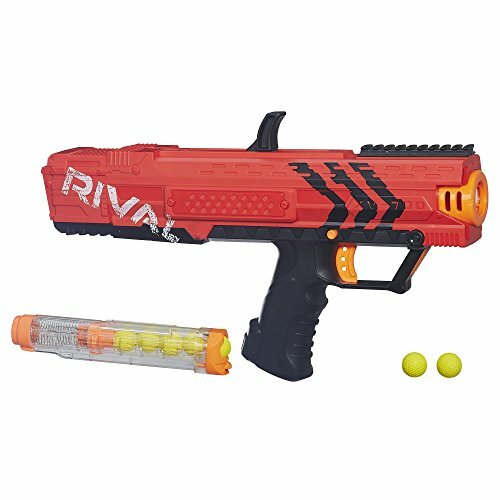 This is one of the most common types of Nerf guns in the market. It has the features and designs of an ordinary pistol. It is lightweight, meaning that your kid will handle it with ease. They won’t have to use two hands to shoot. Most pistol guns allow users to shoot a single dart at a time, though you can get versatile ones that give room for several shots. These are relatively bigger than the pistols and also allow multiple shots at a time. Rifles have larger magazines and provide longer ranges than the pistols. They can be loaded with more ammunition and hit targets that are far away. They are ideal for kids who are playing in competitive leagues. There are special Nerf guns that you can get for your child. They include holdout pistols, bow and arrows and even battery-operated machine guns. Special guns are ideal for competitions. Another factor that you need to put into deep consideration is the type of ammunition that the Nerf gun uses. Some guns only use one kind of ammunition while others use several types. 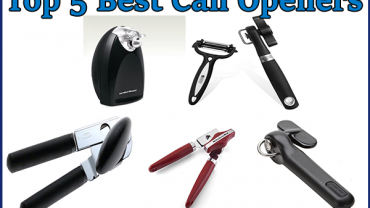 Of course, you would like the one that is open to different types as this will assure you of constant supply. To know the ammunition used on a Nerf gun, just check on the package. What makes a good Nerf Gun? So, what are the characteristics of a good Nerf gun for kids? The first thing that you need to look at is the accuracy. Will your child be able to shoot accurately when using it? Remember that kids can easily be frustrated if they keep missing their targets. Another key feature that you should look at is portability. Your kid should be able to carry it around without feeling overburdened. 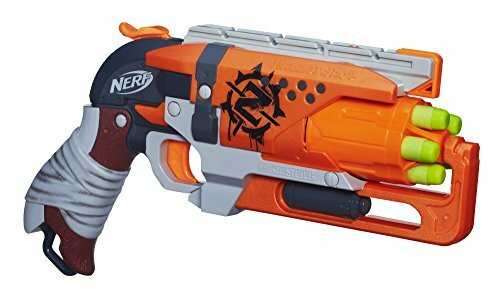 To help you make the correct choice, here is a compilation of the best 5 Nerf Guns that you can get on Amazon. 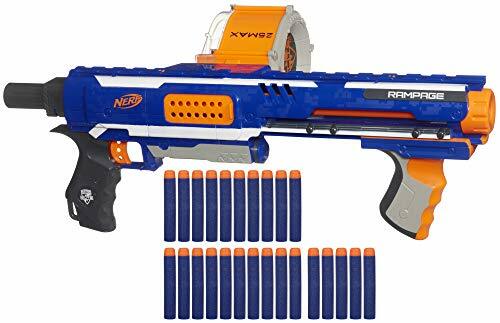 Currently, it is rated as the most powerful Nerf gun for kids. It has fire slam handle and is capable of releasing up to 26 darts at a time. When it comes to the shooting range, the darts from this Nerf gun can accurately hit a target that is 75 feet away. The gun has a short reload time and darts don’t jam when on a rapid fire mode. Given that Rampage Blaster is not powered by a battery, it is relatively cheaper to maintain. It is also easy to handle. This is an ideal gun for launching surprise attacks to the opponents. It is easily portable, and your kid can easily move with it without being discovered, thanks to its lightweight and sleek design. Despite being light, the gun can accommodate quite a number of Nerf balls enough to sustain a user for long. One unique feature of the Rival Apollo XV-700 is transparency. It has a transparent body which allows your kid to see the magazines as they reload. This also eliminates incidences of loading empty magazines. The gun has a trigger lock feature which prevents cases of accidental firing. No more bullets will be wasted due to unprecedented shots. 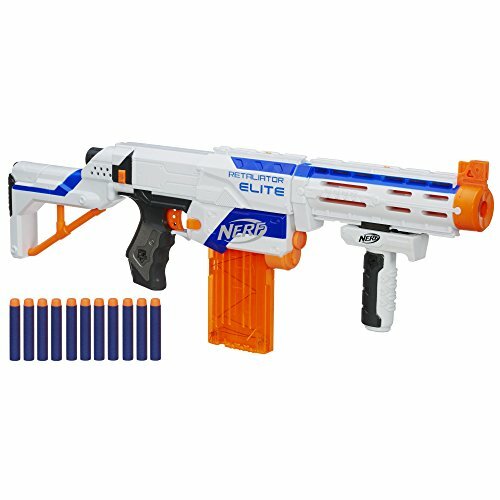 This is a relatively light Nerf gun compared to others that belong to the Elite series. N-Strike is a versatile gun that can be used as a pistol or a rifle. The gun can also be used as a submachine gun. It is quite flexible as its accessories can be interchanged with Recon. When it comes to performance, it strikes some similarities with the Rampage Blaster although it doesn’t provide a rear sight. The gun has a detachable stock whose purpose is to improve the level of accuracy. However, the gun has a restrictor’s noise which can be annoying when a user wants to ambush an opponent. In overall, it is an excellent assault rifle that your kid will love. 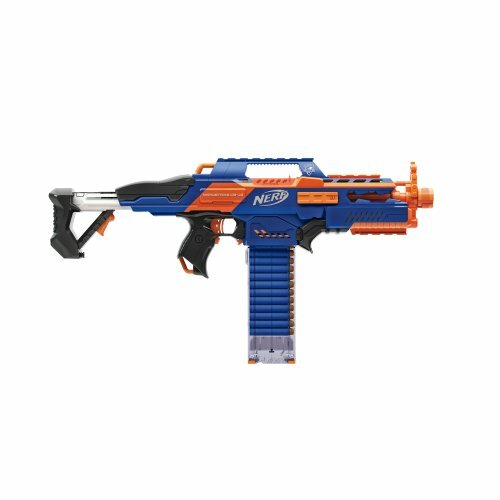 Nerf N-Strike Elite Rapidstrike CS-18 is one of the high-performance machine guns that you can get for your kid. Its rapid-strike firepower feature comes in handy, especially when the kid is outnumbered. It fires several darts to provide the most needed protection. The gun accommodates up to 18 Elite Darts and can fire up to a range of 18 feet. A single trigger can release several ammo thanks to the power of the battery. It also has a cool design that any kid can handle without problems. Just as the name suggests, this is a handgun that is designed to eliminate zombies. It has a level of precision and is ideal for mid-range competitions. A kid can easily handle this gun with one hand. It is also durable and has attractive color combinations that your kid can love.